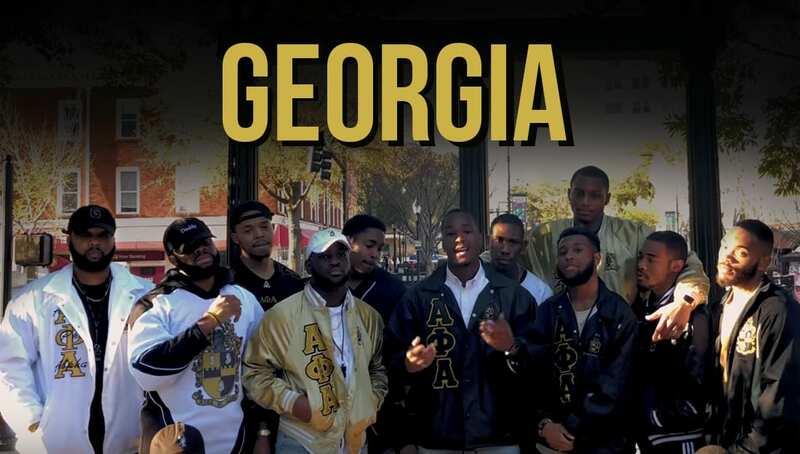 The Alphas at the University of Georgia just released a Drake remix for their Alpha Week. The brothers of the Zeta Pi Chapter of Alpha Phi Alpha Fraternity, Inc. are the “chapter of the year” so their theme for this year’s Alpha Week would be Drake’s “Back to Back”. The brothers filmed a music video (entirely on iPhone X) to promote their upcoming Alpha Week. Share this on Facebook if you think the Alphas at the University of Georgia deserve to go VIRAL!